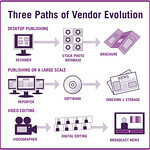 The digital world is transitioning from text to media: photos, audio files, video clips, animations, games, and more. 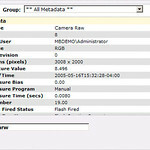 Enterprises of all kinds struggle with how to manage those media assets. 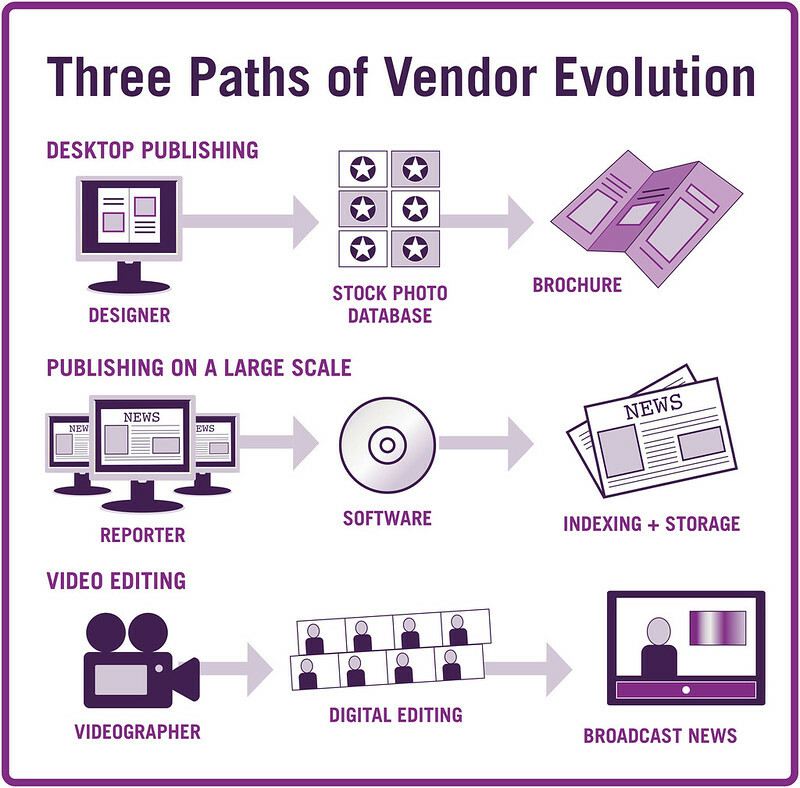 Digital professionals who want to master the life cycles behind creating, storing, and reusing media need the inside scoop on how digital and media asset management technology really works. 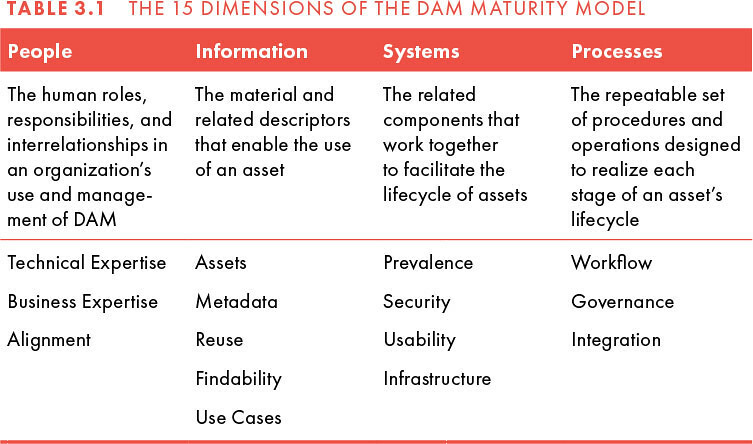 This is inarguably the definitive book on DAM. 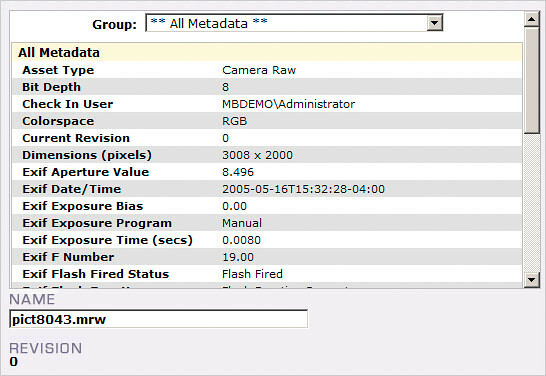 It has all the information; you don’t need to go to multiple sources. 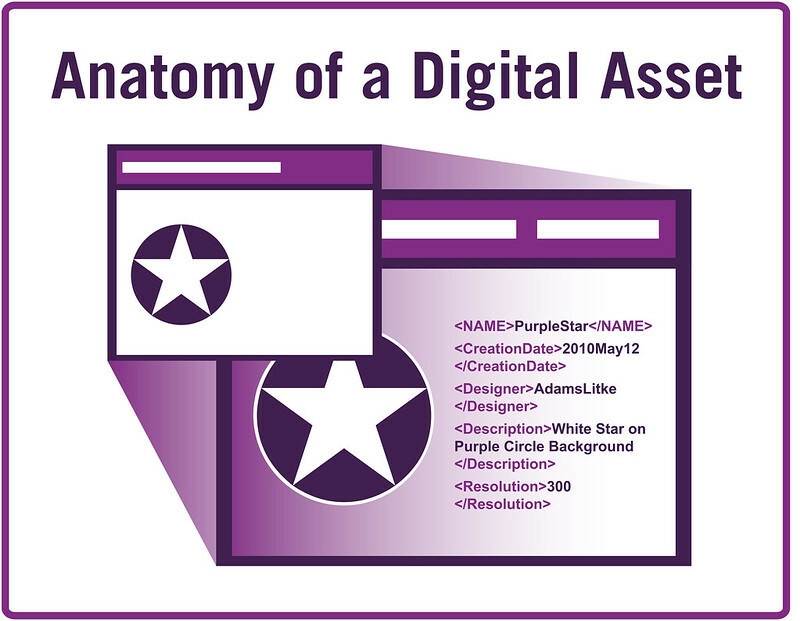 It should be a required textbook in every Library Science program, and be in the hands of anyone who has anything to do with managing digital content. Sarah Cervinski, Digital Asset Manager, GoPro, Inc.
Chapter 1: What Is Digital and Marketing Asset Management Technology? 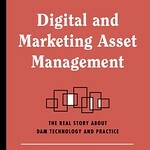 As a marketing technology professional, I am honored to write the foreword to Theresa’s book: it is a great time in the industry for the digital asset management discipline, as DAM has emerged out of the dark basements where arcane taxonomists and unsocial librarians have been cataloging reference images, to finally achieving a prominent place on the center stage of the marketing technology landscape. Multichannel/multidevice communication, planning, and execution—which is really the only type of communication you should put in place today for your brand—requires near real-time adaptation and distribution of content and its reuse across channels. 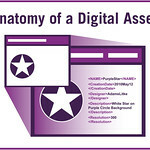 Of course, many try to go at it with pieces of their content universe distributed across different components of their marketing tech landscape, but the limitations are self-evident: inability to reapply content that works across channels, cul-de-sacs where content is left to “rot,” inability to draw conclusions on multichannel performance of the content, manual work and rework to keep systems in sync, just to name a few. 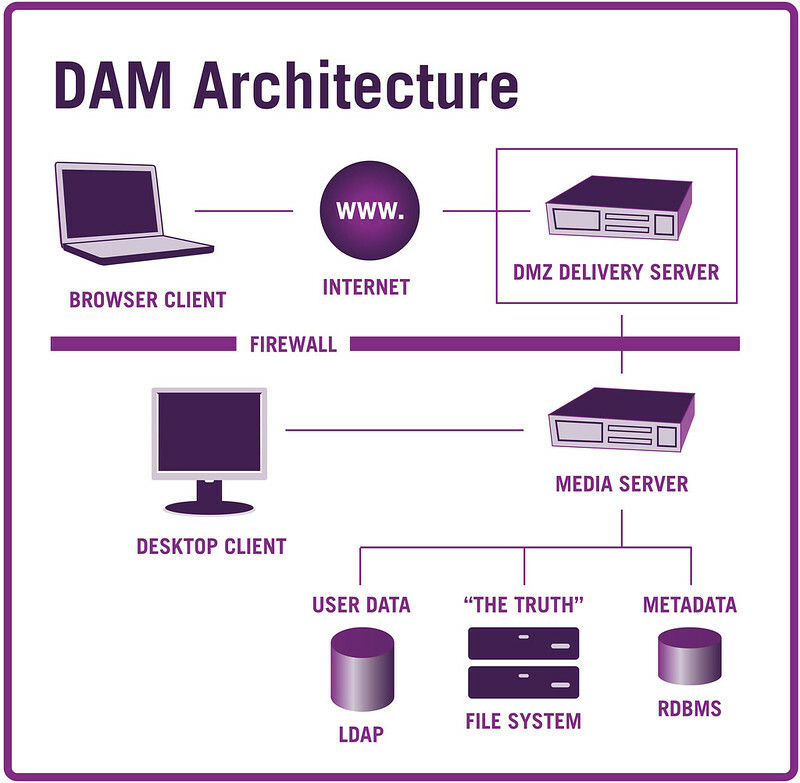 DAMs that are able via APIs to distribute the assets to the various points of consumer fruition (e.g., a WebCMS, a social publishing solution, an ecommerce mobile application), transforming them as needed, and keeping the cross-references “whole” as much as possible. 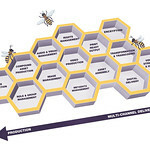 Tracking performance of assets, going back to the source and the producers for continuous improvement, sometimes using performance-based compensation. 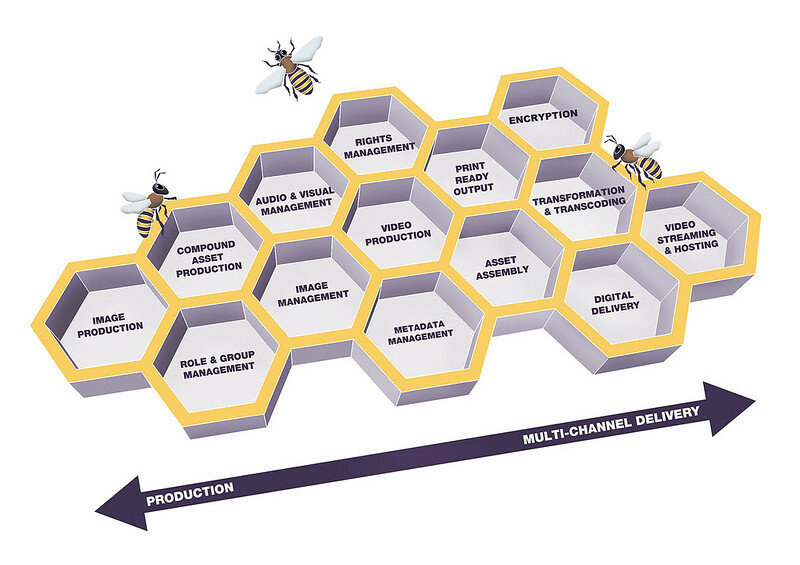 Investing in very practical taxonomies, which are not designed for obscure archiving and compliance purposes, but aim to tame the complexity of the outside channels and use cases to maximize automation, increasing findability and introducing efficiencies (content types, channels, content strategies, etc.). DAMs will also be key for the upcoming wave of intelligent, programmatic content, where we need to be able to rapidly assemble various content constituents to produce original content, to enable a granular personalization for specific consumer segments, in a very specific context. This book will take you through a journey where you can easily rework your marketing technology strategy and landscape in a more DAM-centric way. It will provide you valuable insights on how to combine marketing technology capabilities in a mix that makes sense for you and your business objectives. Just what I was looking for—the real story of how to master the mundane routine of asset management to free the creative juices and better tell our story. Whether you are completely new to the DAM industry or a salty, seasoned professional, this book is your roadmap to DAM, both current and future. Theresa is one of the smartest analysts in the field of marketing technology. 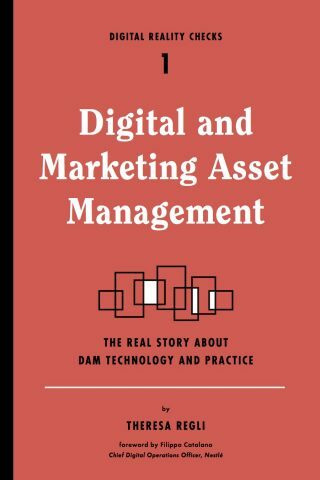 If you’re looking for a clear and candid perspective on digital and marketing asset management, this is your go-to guide. Theresa’s knowledge of the DAM marketplace and its related technologies is unsurpassed. 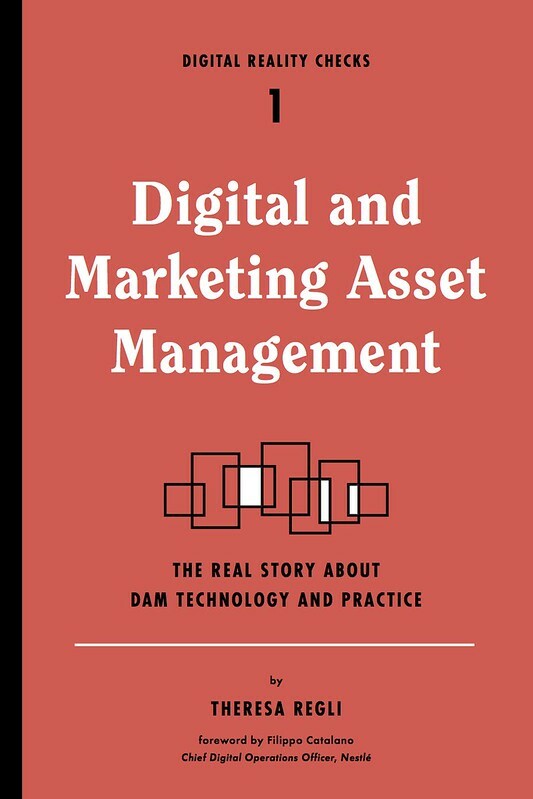 This book is a thorough, authoritative but highly accessible work on the world of DAM and all its complexities—of immense value to all DAM professionals, across all industries, whether new to the industry or a mature practitioner. 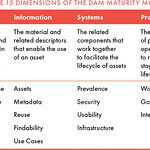 This book is a must-read if you are involved in or going to be involved in a DAM project at your organization, regardless of your role—project manager, librarian/taxonomist, developer, department head. 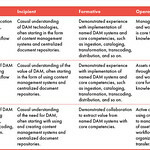 It will be your project guide from beginning to end—in the beginning for a broad introduction to the terms, concepts and questions that you and your colleagues should ask yourselves and any DAM vendors you assess; and then throughout as a reference to keep track of the many, many questions and considerations that arise during complex technological and institutional projects of this sort. This book is a fantastic reference resource that you will come back to again and again as a refresher and for reminders. Of particular note—Theresa excels at explaining software systems and how they fit into complex technological and institutional environments. Her perspective is particularly useful to technology literate readers without a computer science background who want a stronger understanding of how the software really works, and the vocabulary necessary to communicate user needs to developers.